You have trouble chewing? Your gums do not tolerate hard foods such as apples and raw vegetables? Your dentures move and hurt you? 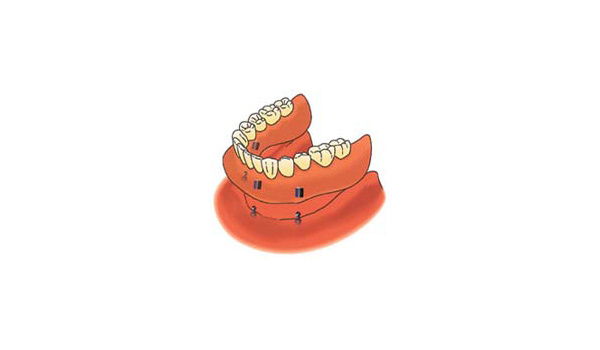 You are not alone, as over 40% of the population aged 50 and over is edentulous or partially edentulous. 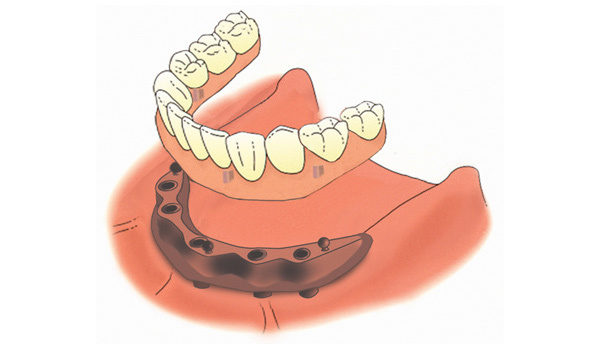 The extraction of teeth and extended wear dentures cause a decrease in the gum serving as support for the prosthesis, in addition to causing the instability of prostheses, source of many inconveniences, it leads to premature facial aging. Usually the problem is more pronounced at the lower jaw. 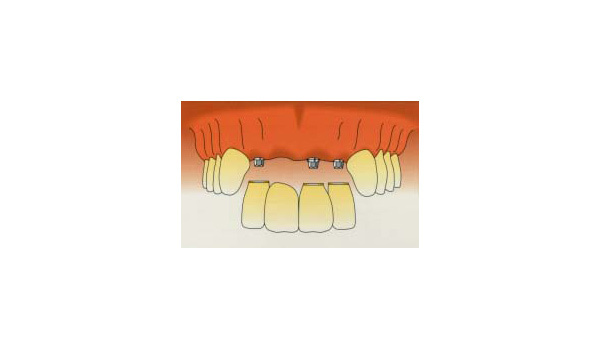 Unstable prosthesis moves when the person speaks and makes chewing difficult and encouraging the development of wounds and ulcers in the mouth. With implants, you will find the stability needed for better chewing and eliminate health problems due to poor absorption of food. Often, the result of heartburn, gastric reflux and digestion problems. 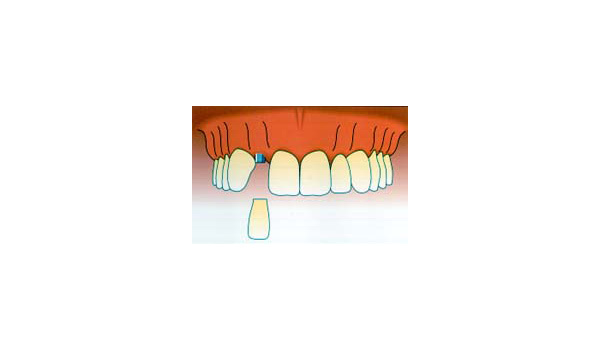 Resorption of the bone, in addition to causing instability prostheses, is a source of aesthetic inconvenience. Indeed, this leads to the atrophy of facial muscles, which results in premature aging of it. A stable prosthesis leads to increased masticatory forces and thereby the strengthening of facial muscles. Dental implants are an ideal solution to address the lack of teeth. 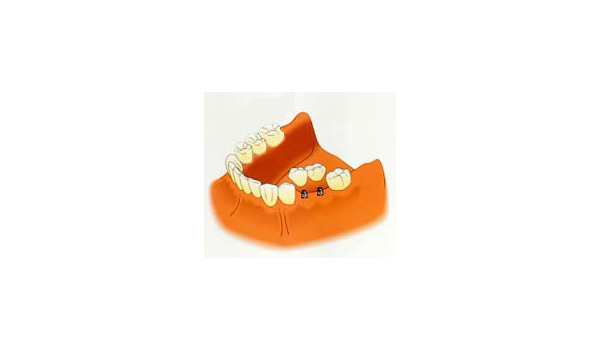 In the case of a removable denture, it is possible to use two, three, four or five implants in order to stabilize the lower denture. Using seven to ten implants, we can install a full upper denture palate without imitating remarkably natural dentition. 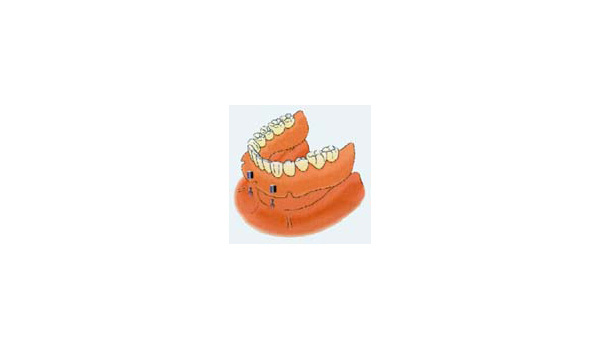 As for partial dentures, we can also improve stabilizing and eliminating visible brackets. Depending on the amount of bone and the patient's needs, there is always a solution to sustainably improve each condition through as implants are permanent. Full dentures on implants virtually eliminate slipping and movement; it is the end of pain, discomfort and concern and you can laugh again, speak confidently and eat your favorite dishes with gusto.